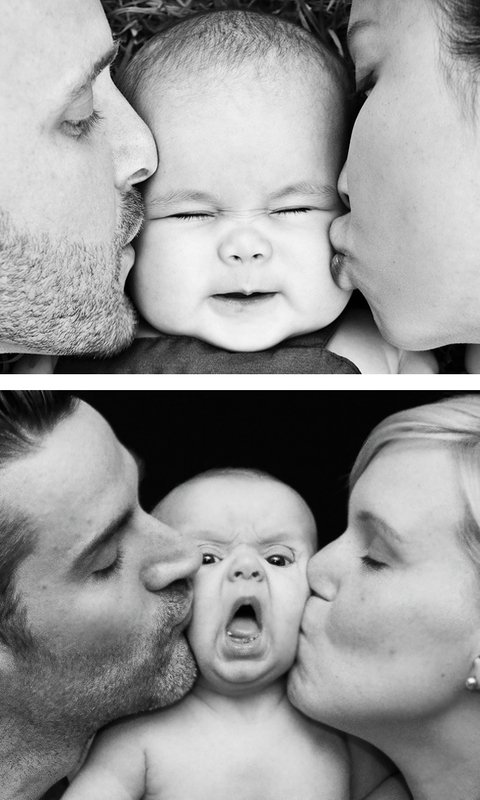 Parents love their children and they even love to show off their love for their children to the world. 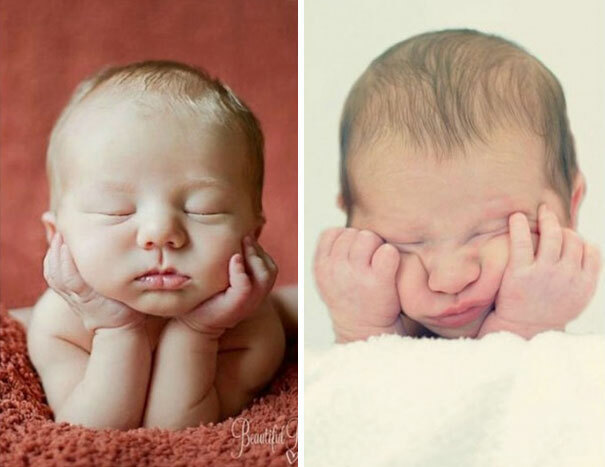 Starting from the birth of the baby inside the womb, parents these days record every single stage of their growth and development process. 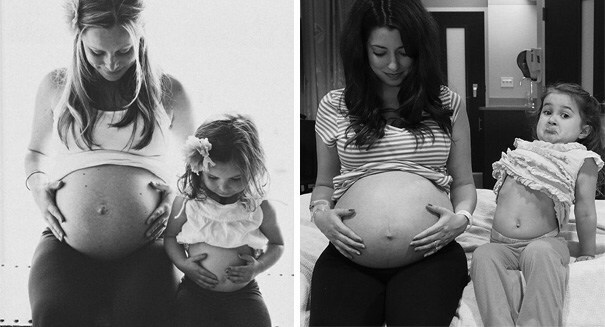 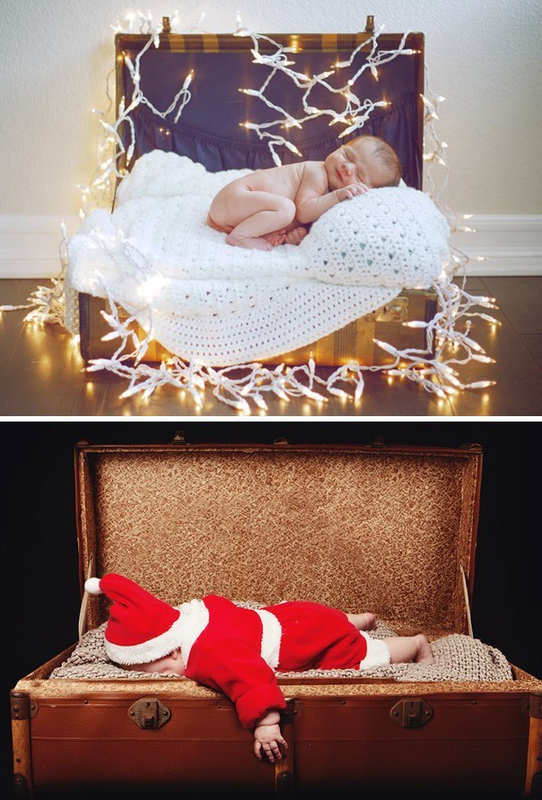 They like to preserve every memory of their child and share those moments with their children when they grow up. 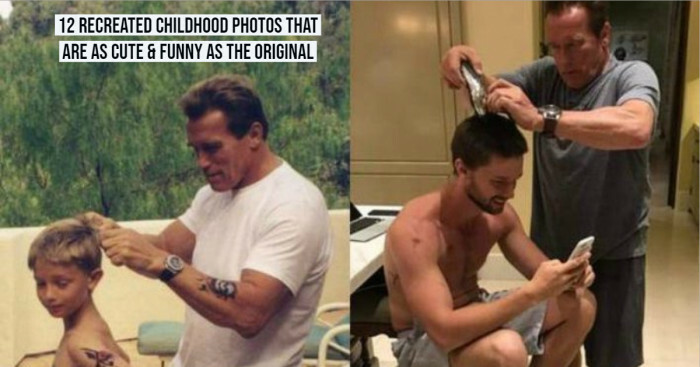 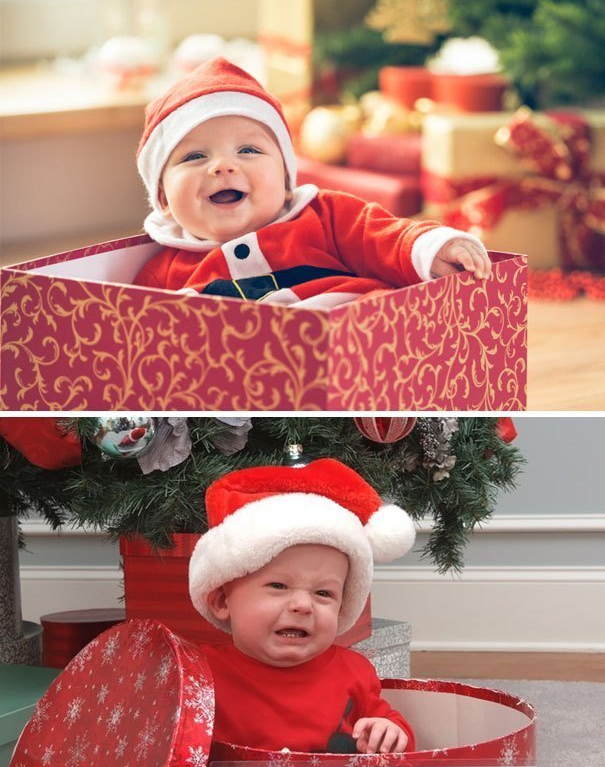 Parents also like to make their child look the best. 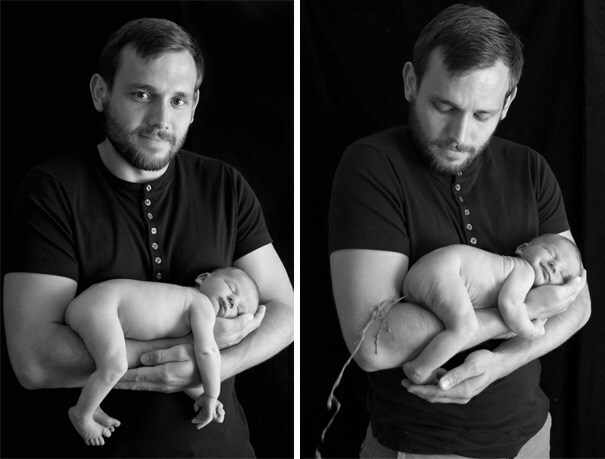 Photoshoots are one way of doing this. 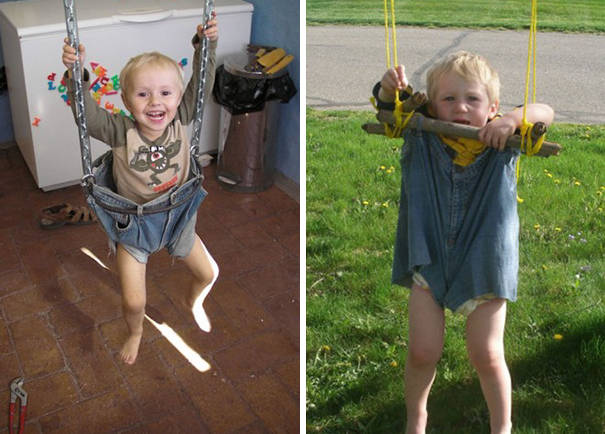 And for achieving this, they sometimes want to make their children act against their natural way. 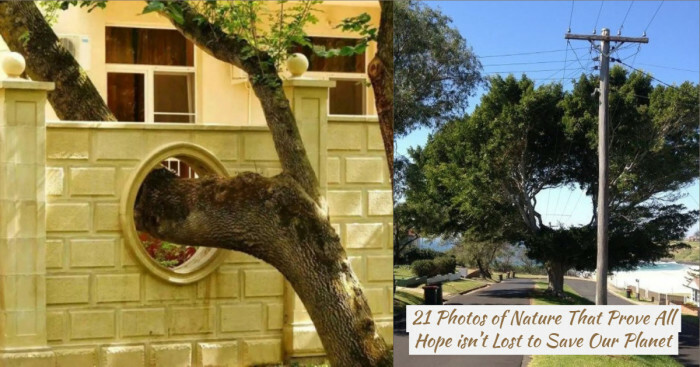 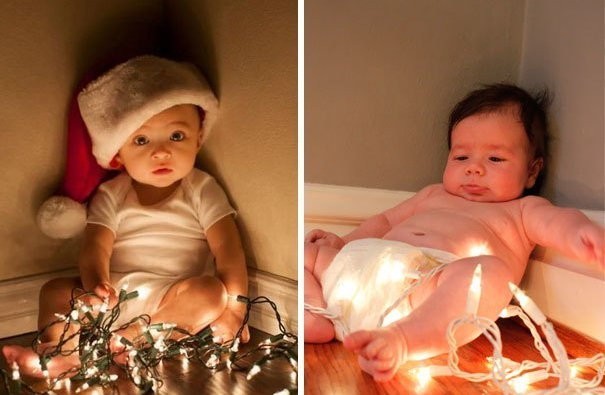 Baby photographs seem very adorable but we often ignore the hard work, good luck, and digital wizardry and skills that create a perfect photograph. 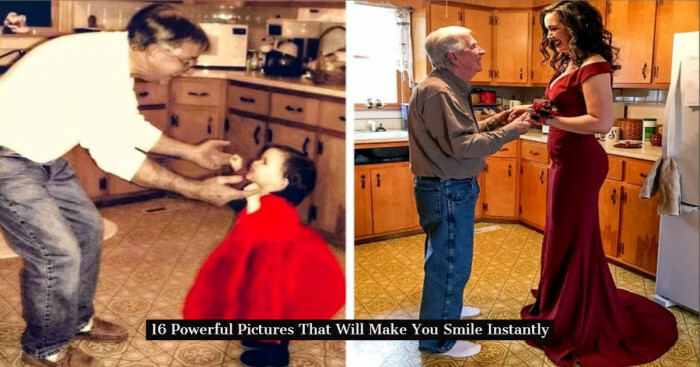 And this can be realized when you try to recreate them. 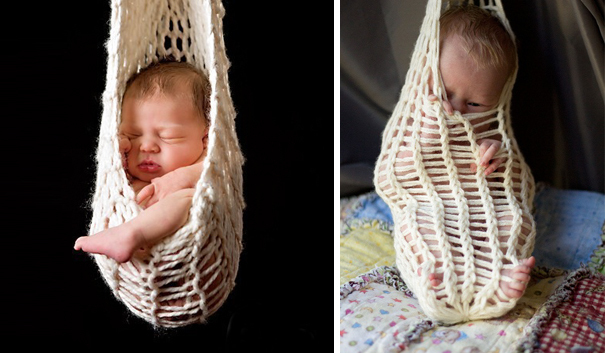 You might wonder what’s so hard about capturing nice pictures of a newborn baby. 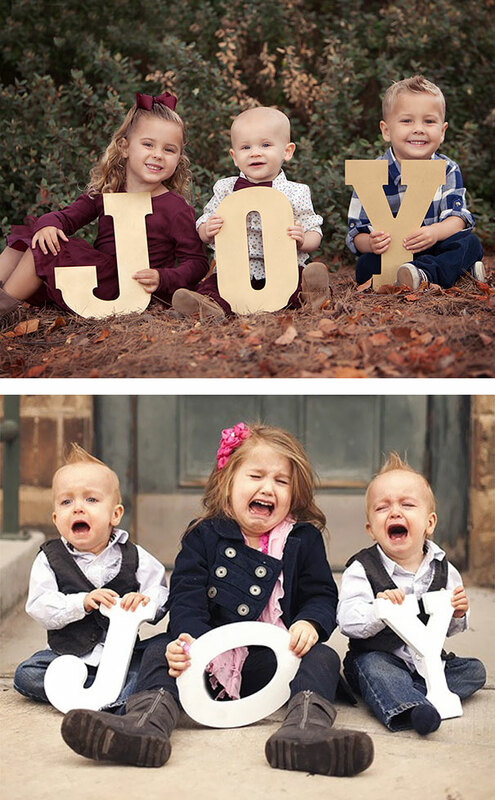 Actually, everything. 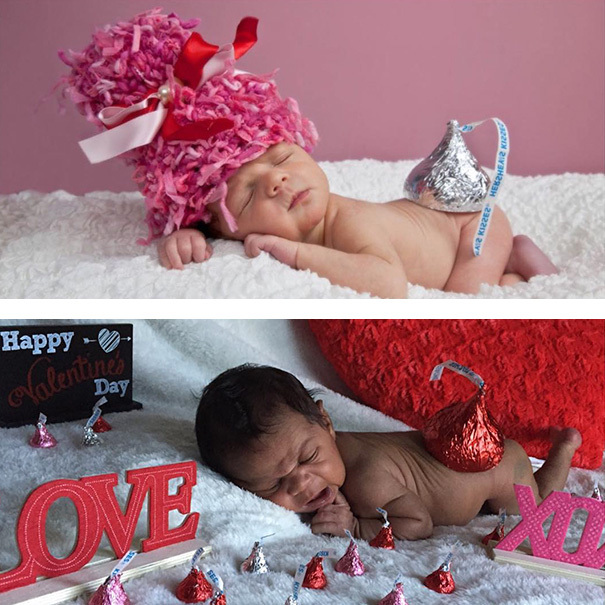 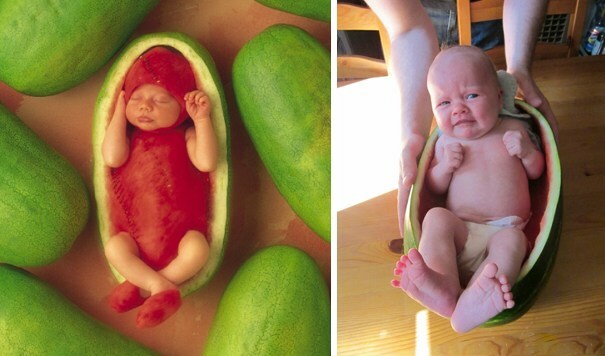 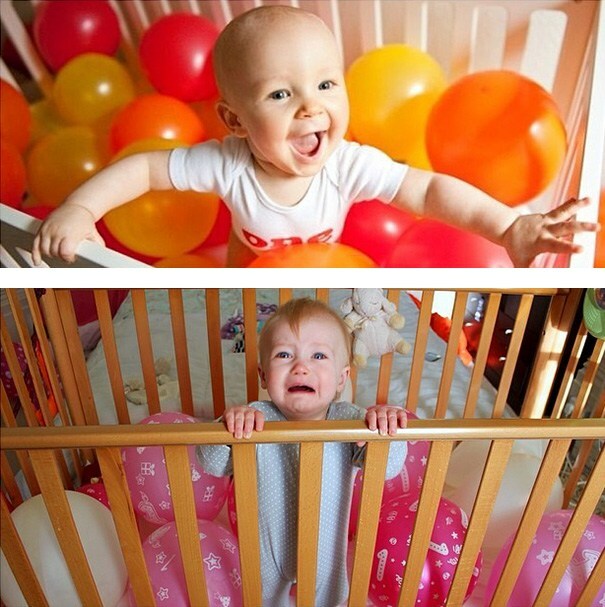 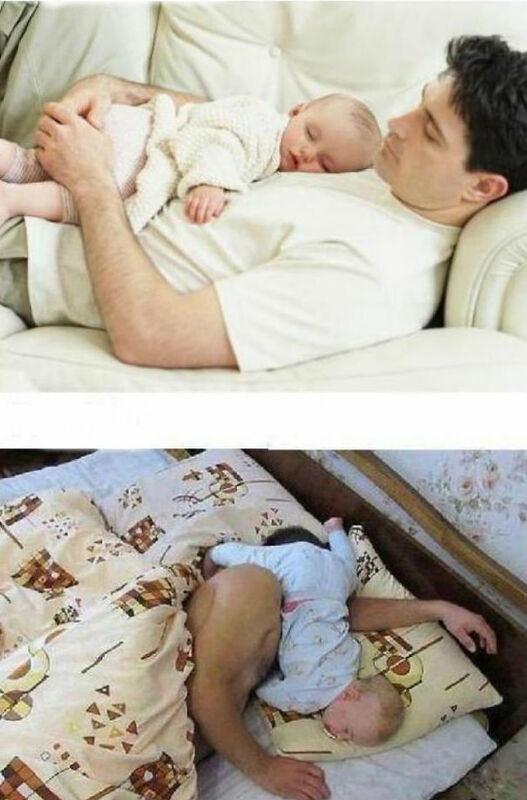 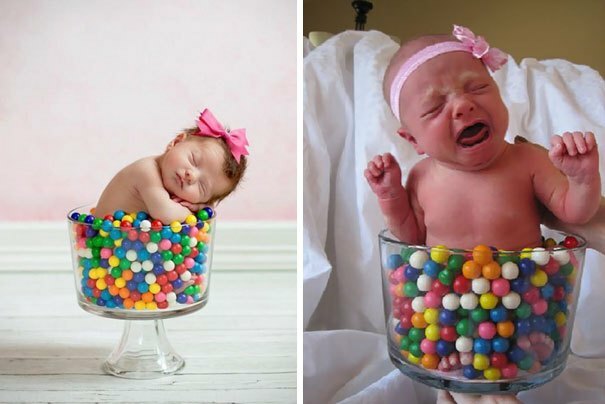 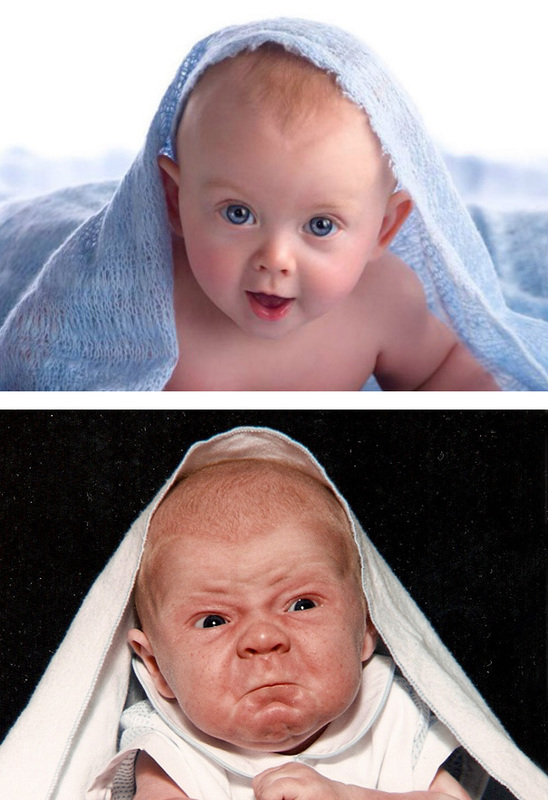 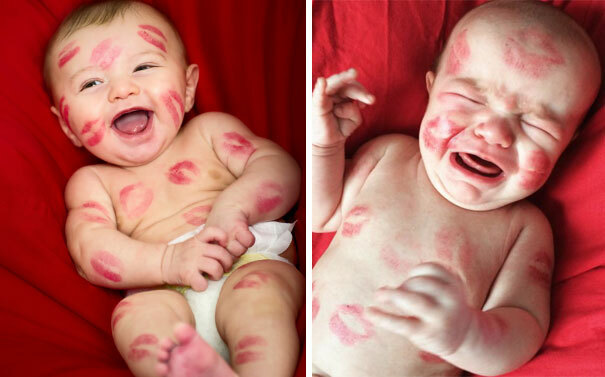 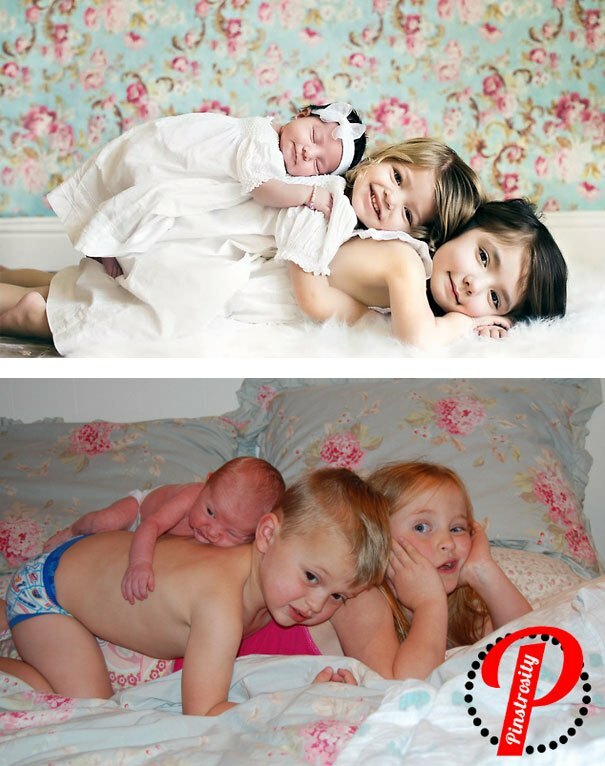 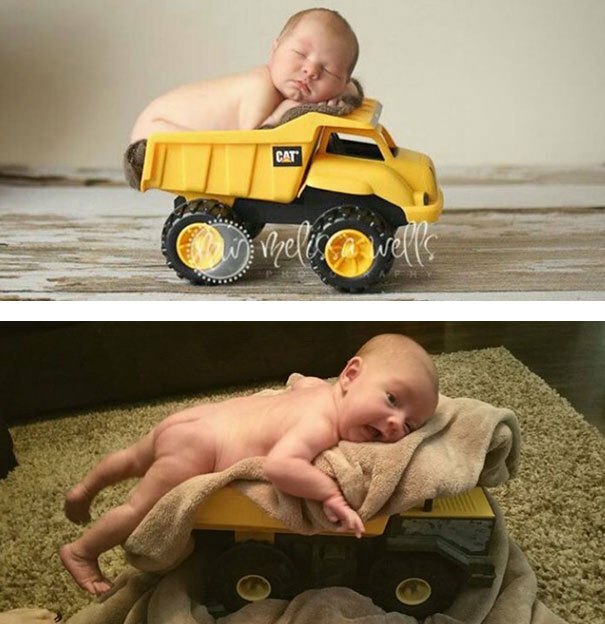 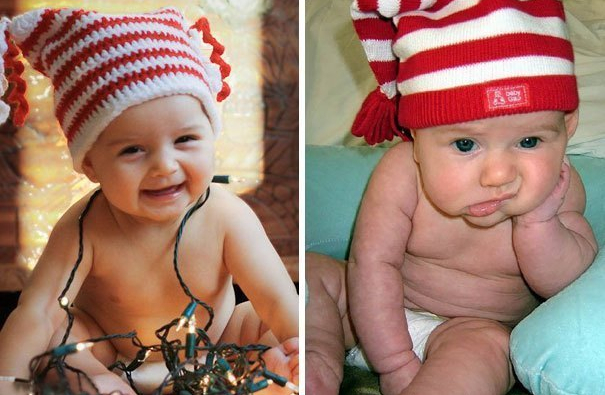 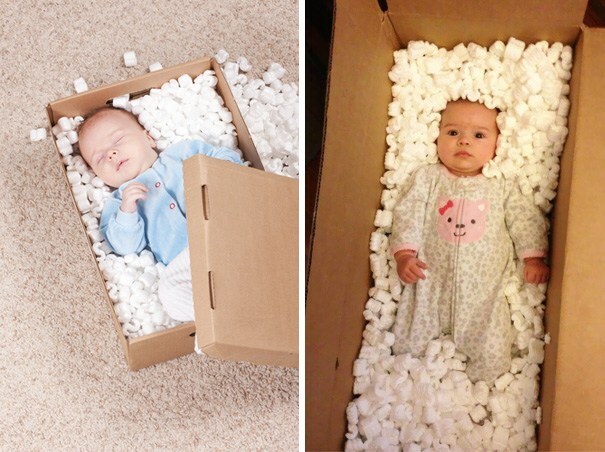 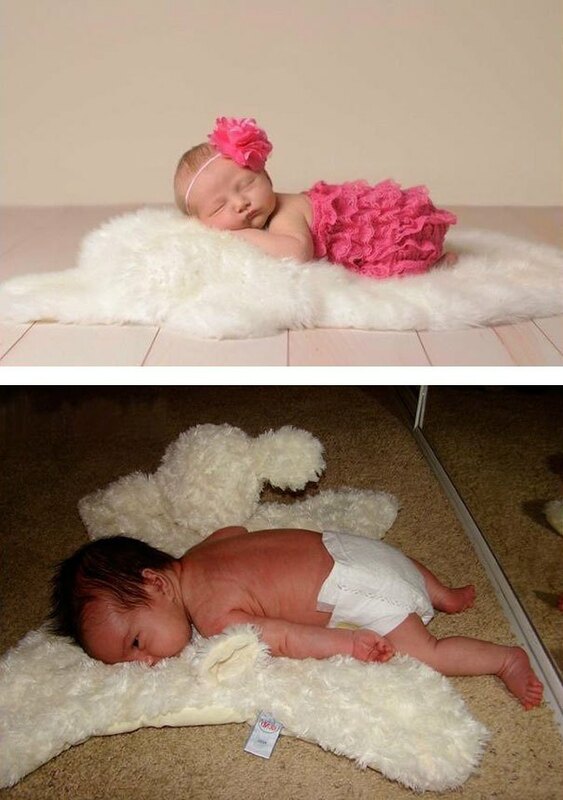 Here are some baby photoshoot efforts made by parents that went hilariously different from the expectations.